What would happen if a superhero didn’t use their powers for good? We’ve seen the premise before, with Will Smith in Hancock, as well as the upcoming James Gunn-produced Brightburn. However, the new Amazon series The Boys is amping that up to 11 in the new trailer. You can check it out below! (Be warned, it’s rather graphic in spots). The series stars Karl Urban (Star Trek, Judge Dredd) as Billy Butcher, the ringleader of the vigilantes who risk it all to go against a group of all-powerful characters. Jennifer Esposito, Elisabeth Shue, and Tomer Capon also star. The series was created by Evan Goldberg, Eric Kripke, Seth Rogen, who are responsible for another subversive comic book-inspired series, AMC’s Preacher. The spandex-covered series The Boys will kick off on Amazon starting July 26. 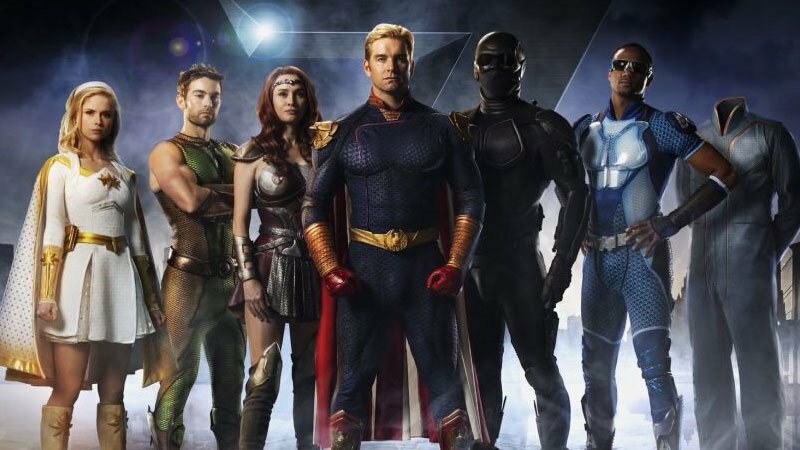 The post Superheroes Need to be Kept in Check in Amazon’s The Boys Trailer appeared first on ComingSoon.net.